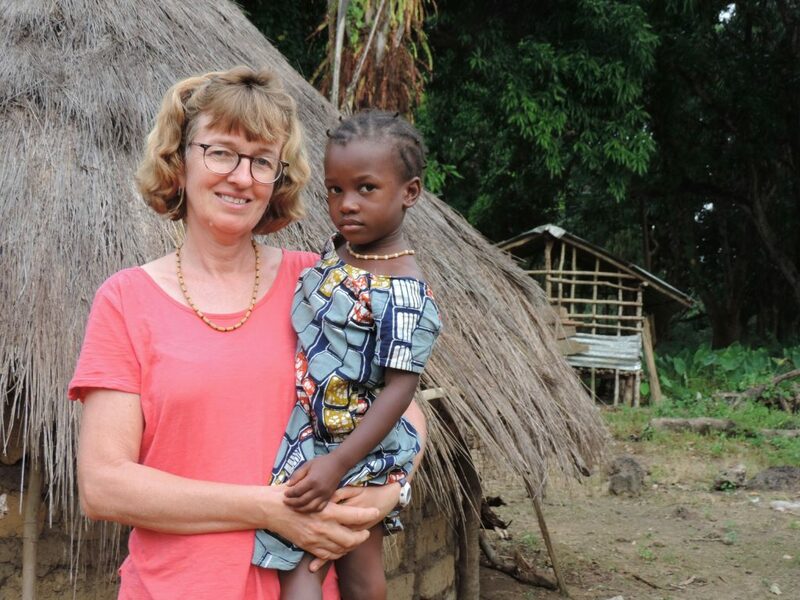 At the beginning of December Ans Westerveld was still in Guinea, busy with finishing up her literacy class. On the 5th of December they had a graduation and her students received their diploma and showed the audience how they could read in Landuma. The 9th of December was Ans’s last Sunday in church in Guinea. Everybody from church was there so that was a special morning and a good time for her to say goodbye. She flew out from PNG mid-December and arrived back in the Netherlands. She enjoyed seeing her family again and especially her mum, and celebrating Christmas in her home church. When Ans looks back on all those years on the mission field it is with an attitude of thankfulness. God was there all the time and He directed her steps. She learned to trust Him in every situation. He gave her friends from all over the world and helped her to teach missionary children and to study the culture and language of the people that she lived with for so many years. Many of them became very precious to her and she was able to share with some about God’s Word. Ans is thankful for those who stood behind her in prayer or through financial support during all those years. It helped her to stay on the field. Now Ans has started a new chapter in her life. Just recently she was accepted to start a course of study to become a carer for the elderly. The study will start in September and she will go to college once a week and work at a care home for four days. She will start working in the home this month as a care-assistant. She praises God for His care for her. She is also still helping her parents together with her brother and his wife. Ans misses her friends in Guinea, but Lord willing, will be able to visit them during her holiday time in the future. She calls her Landuma friend regularly and talks to her and her children.